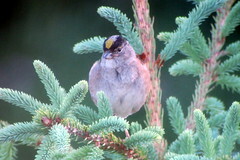 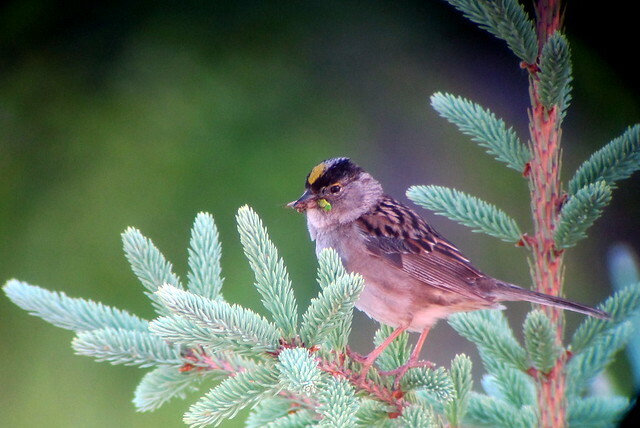 Golden-crowned Sparrow, 6/25/2013, South View Point for Mt. 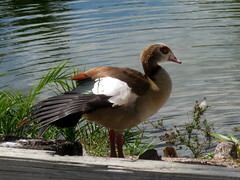 McKinley, AK, Marg Higbee , View Flickr page. 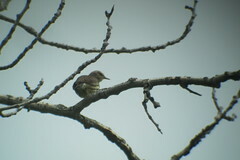 Northern Waterthrush, 6/13/2013, Swan Lake Provincial Park, BC, Marg Higbee , View Flickr page. 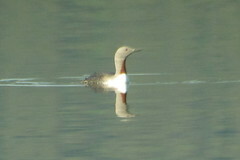 Red-throated Loon, 6/15/2013, Teslin, Yukon, Marg Higbee , View Flickr page. 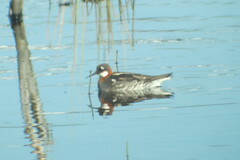 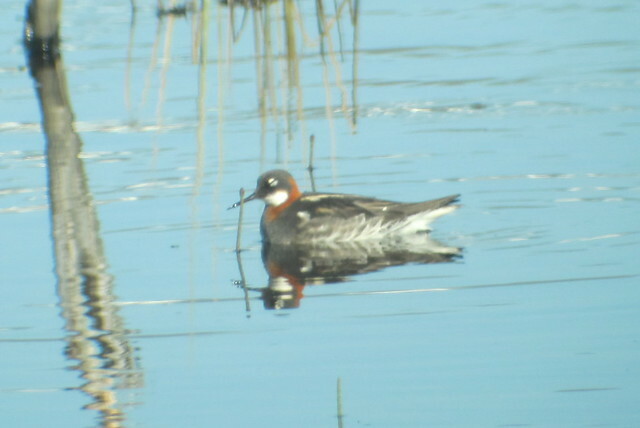 Red-necked Phalarope, 6/19/2013, Denali Hwy., AK, Marg Higbee , View Flickr page. 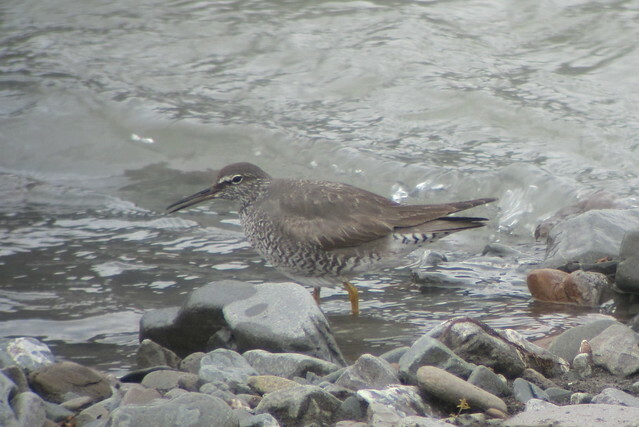 Wandering Tattler, 6/21/2013, Dalton Hwy., AK, Marg Higbee , View Flickr page. 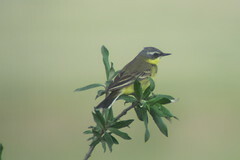 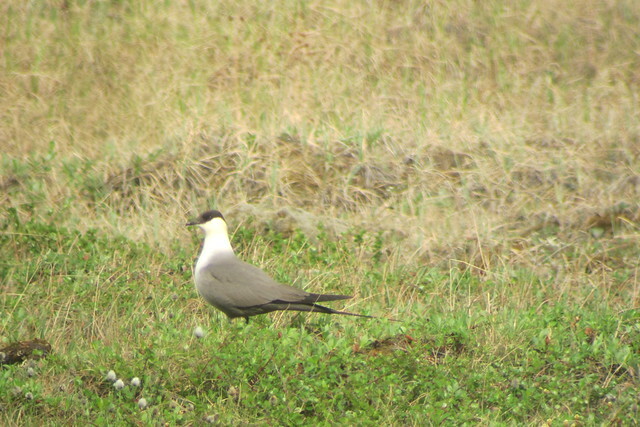 Long-tailed Jaeger, 6/21/2013, Dalton Hwy., AK, Marg Higbee , View Flickr page.